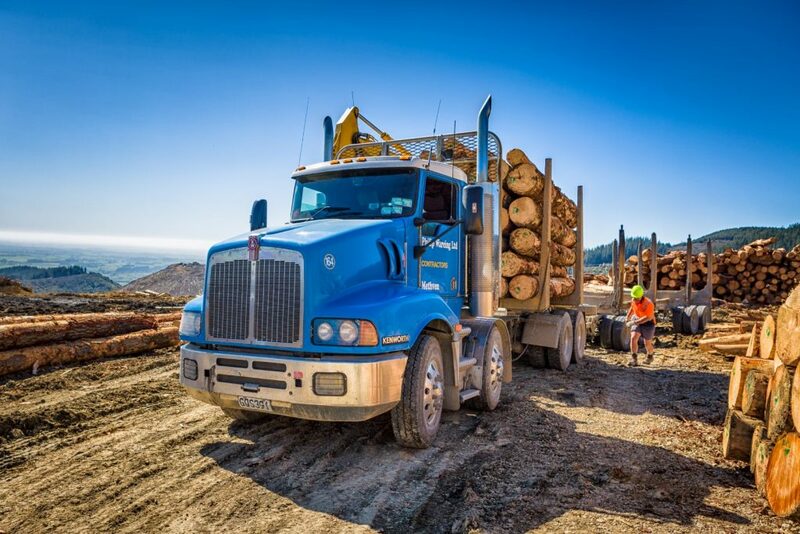 We have a fleet of 26 logging trucks, and are well known for our experience and professionalism in this specialised industry. We are a member of the Log Safety Transport Council and we have five self loading units, some of which cart South Island wide. 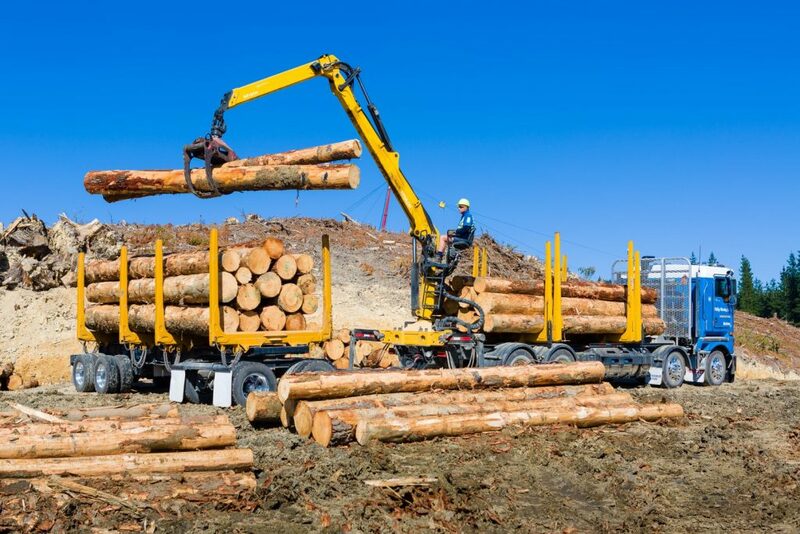 There is one longs unit that can cart up to 16m lengths and our self loading units can be used for firewood and any job where a loader isn’t available. B-train combination and truck and trailer multi bolster combinations allow us to cart any length of logs and posts required and we also have the ability to buy and transport firewood logs to your property.